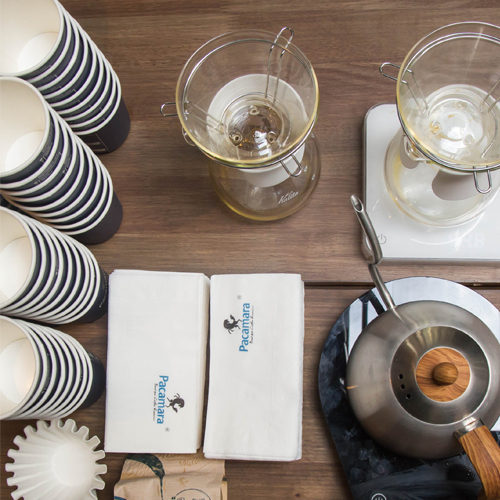 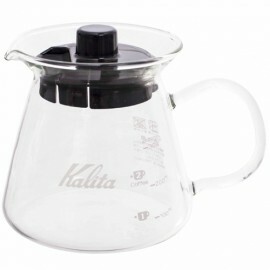 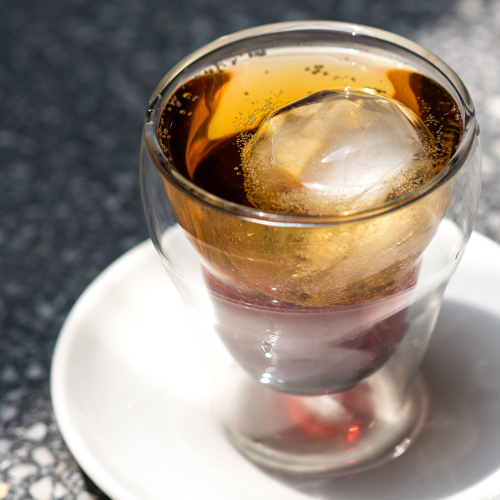 The Kalita Glass Server comes in either a 300mL (10.14oz) capacity or a 500 mL (16.9 oz) capacity and makes the perfect companion for both sizes of the Kalita Wave Dripper..
Material: Main body / heat-resistant glass, lid / polypropyleneCapacity: 300ml / 500mlSize 300: Diameter of opening 85mm / Diameter of bottom 105mm / Height 96mmSize 500: Diameter of opening 125mm / D.. 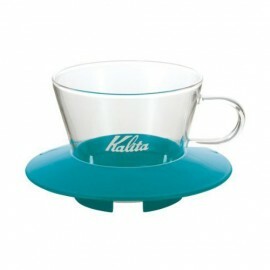 Product overviewDripper for a single cup of coffee. 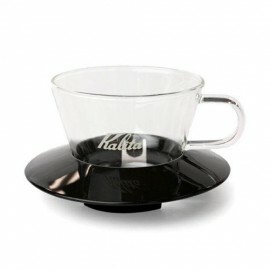 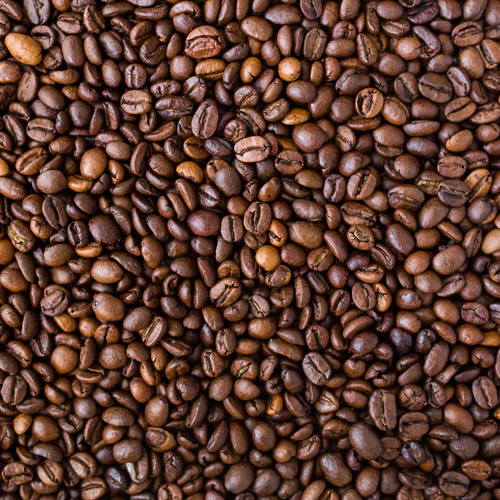 Place dripper directly on top of any coffee cup with the dimensions: 100mm or less for the external diameter and 60mm or more for the inner dia.. 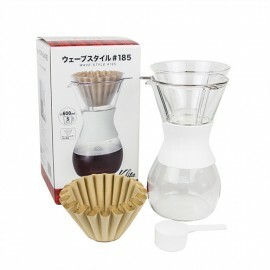 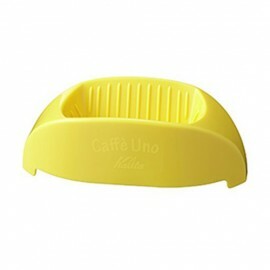 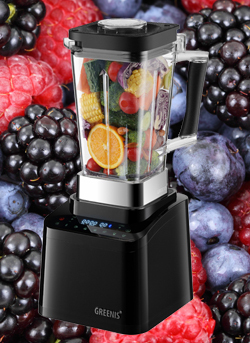 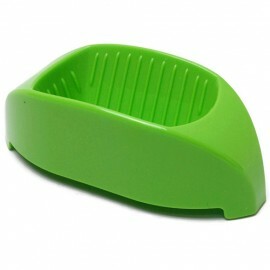 Product overviewChopped-cone shape dripper with a flat-bottom and three triangulated holes in its base. 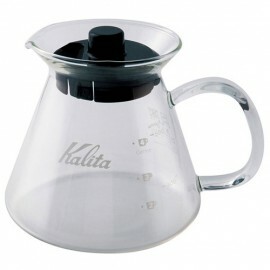 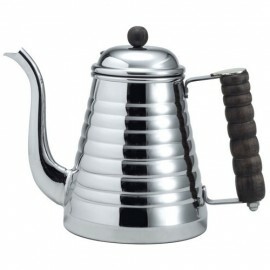 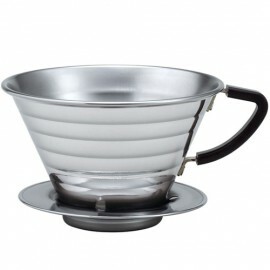 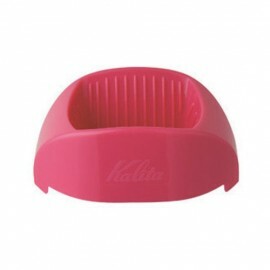 Wave dripper helps anyone can easily make a tasty coffee without a skillful pouring technique.Pr..
Kalita Stainless Wave Pot 1L.